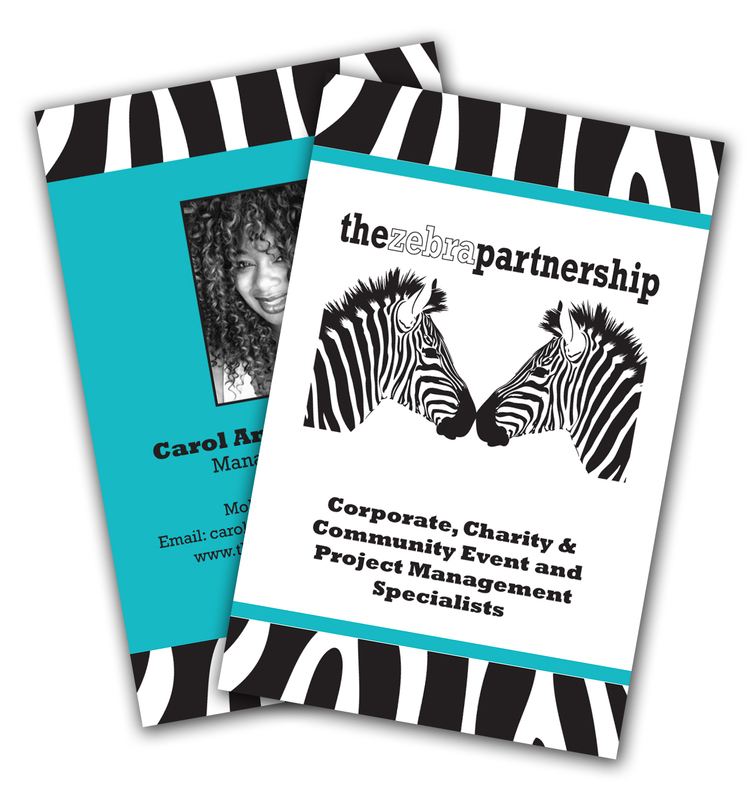 We met The Zebra Partnership through various networking event and they were looking to update their existing Business Cards to be a bit more eye catching for their events business. “We worked with Aqua Design Group on the creation of an updated design and brand identity for The Zebra Partnership. I was blown away by the dedication, creativity and sector expertise that they delivered throughout the process. They immediately understood our requirements. 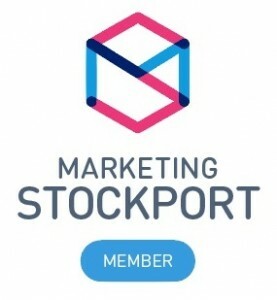 Event Management is only one area of our business and we have already had consultation sessions in relation to the rebranding of our social enterprise business development clients.